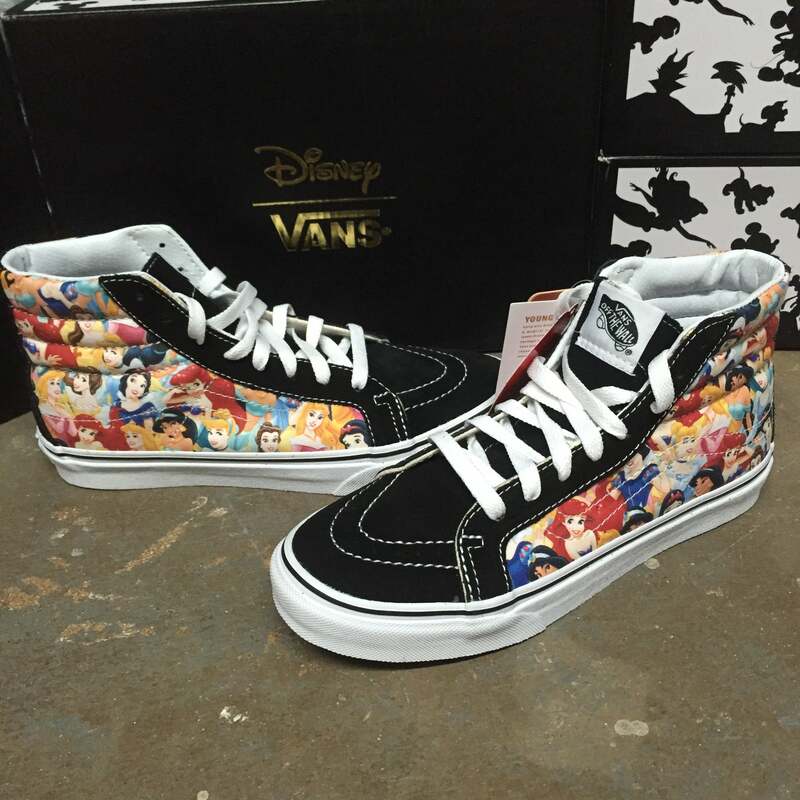 Vans teamed up with Disney to bring you this very cool collection which features the Disney characters that you know and love which adorn the Vans products which you know and love! 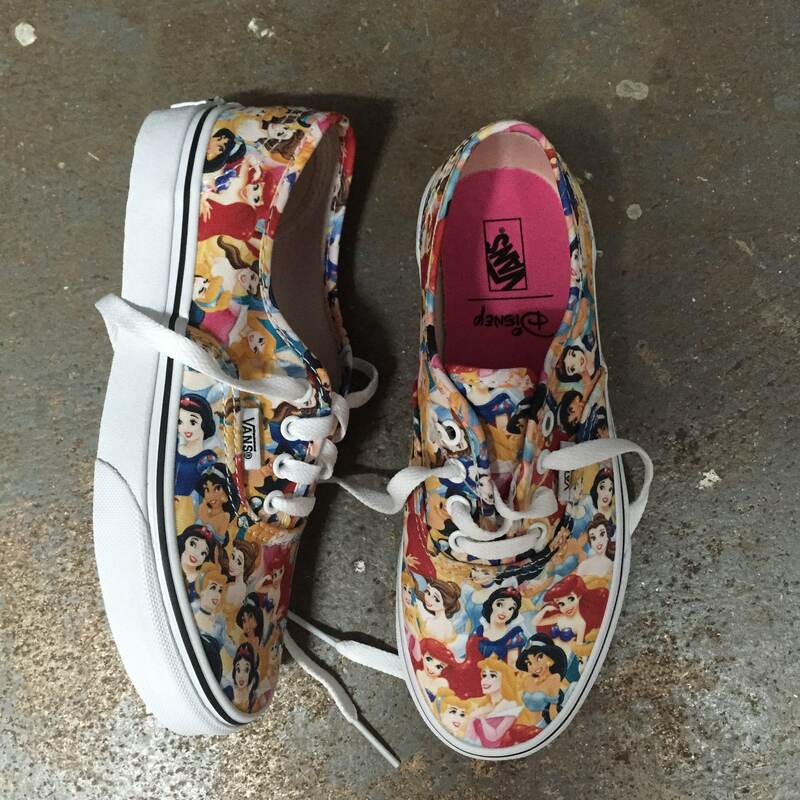 Check them out and then give us a visit to pick up some of this Disney Magic on Vans classics! 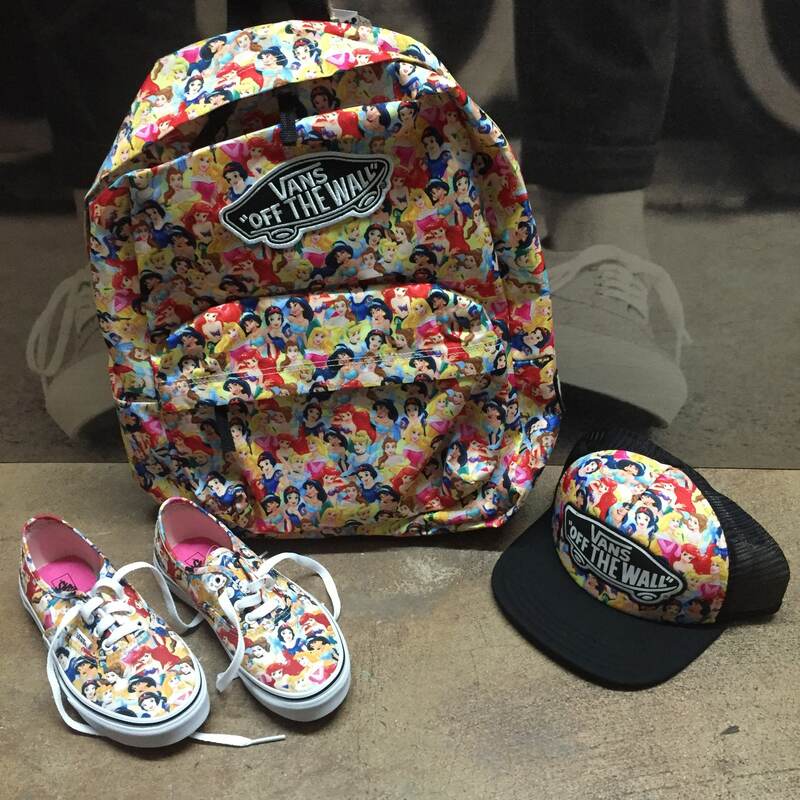 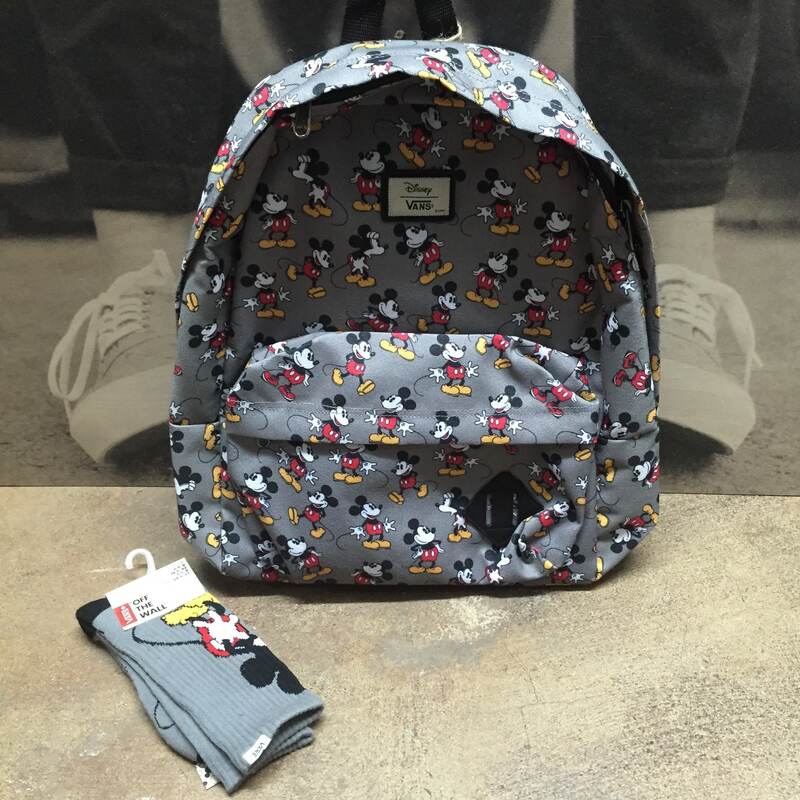 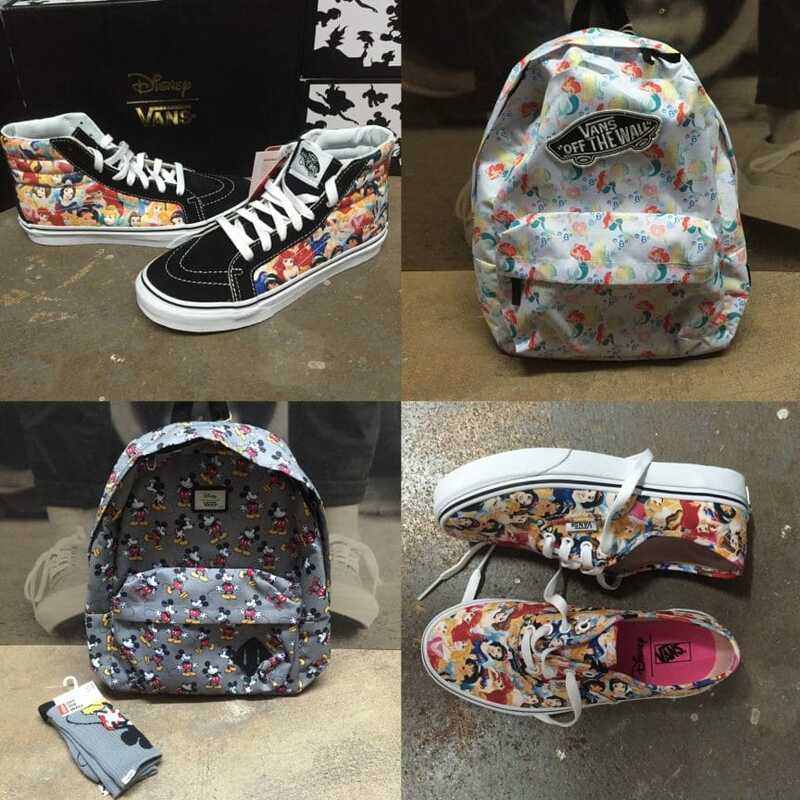 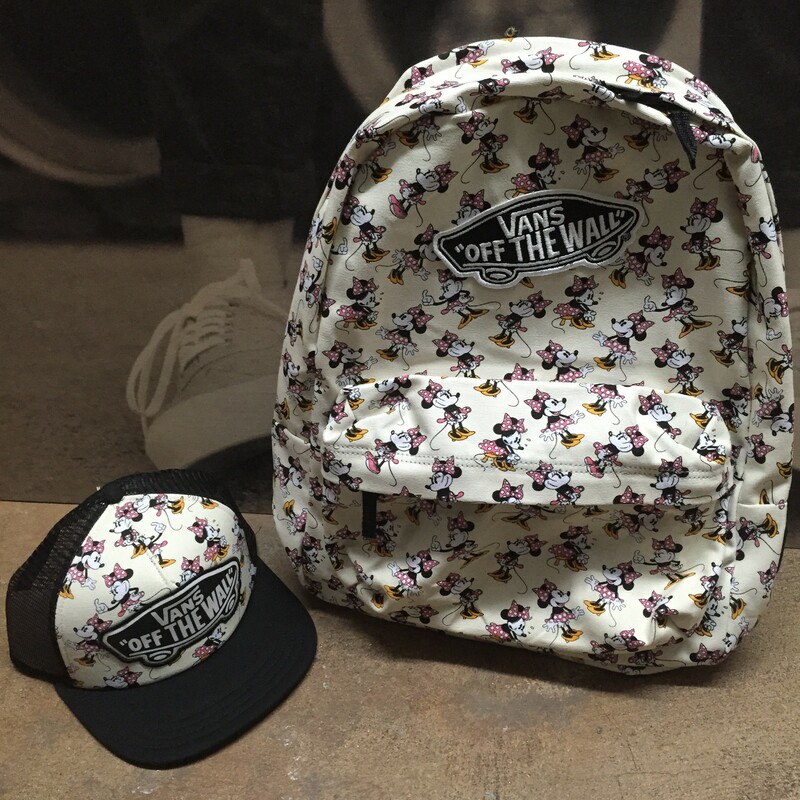 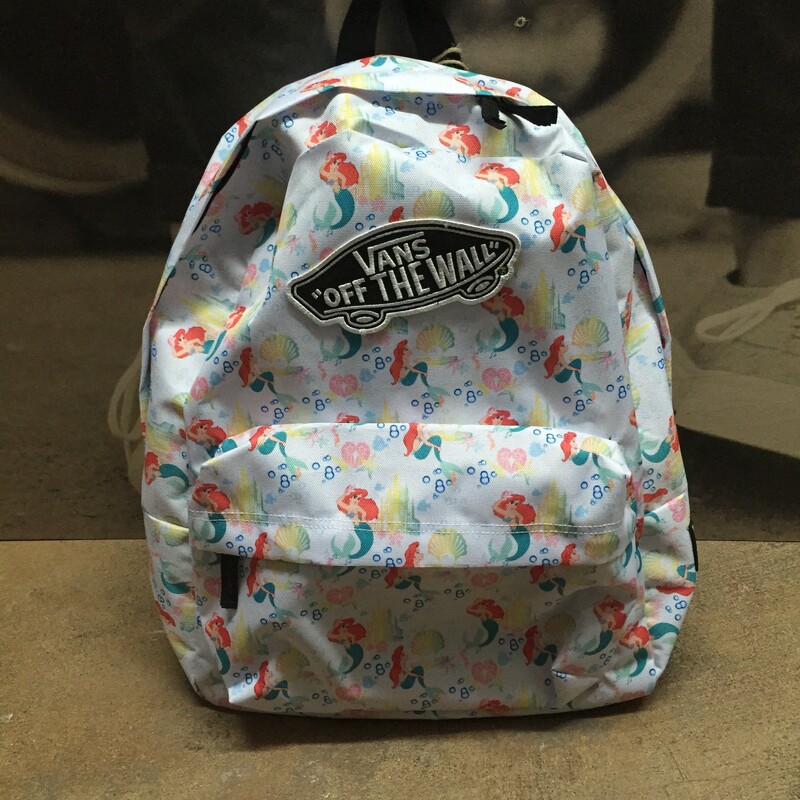 Vans Disney Princess backpack, hat, and ERA shoes!